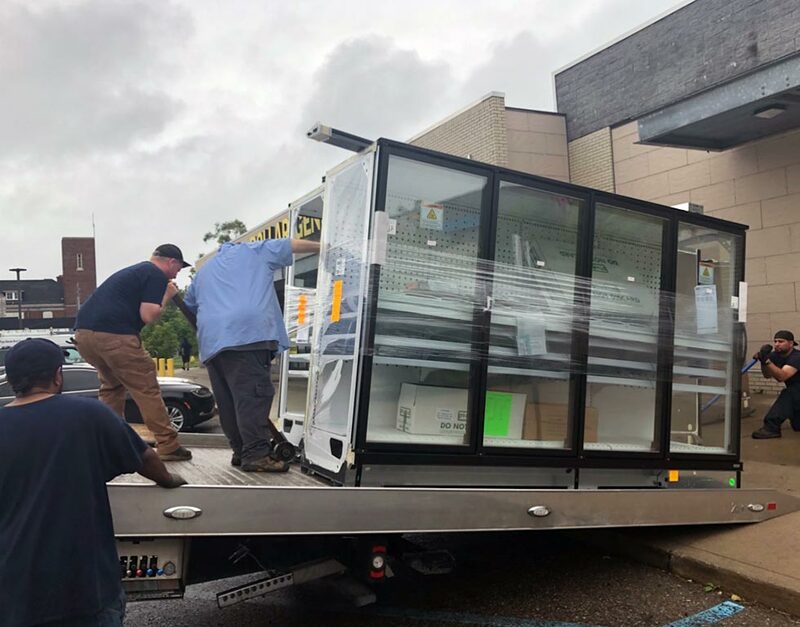 Though our company itself is relatively young, we carry with us decades of combined industry experience. Our clients can rest assured that our staff has the perspective and the know-how to get the job done right. 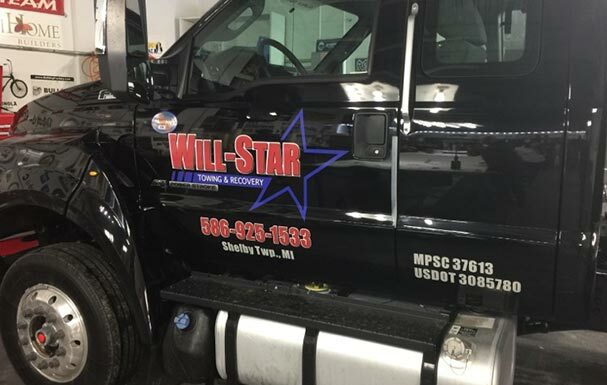 Whenever you need us, wherever you need us, Will-Star Towing & Recovery will be there. 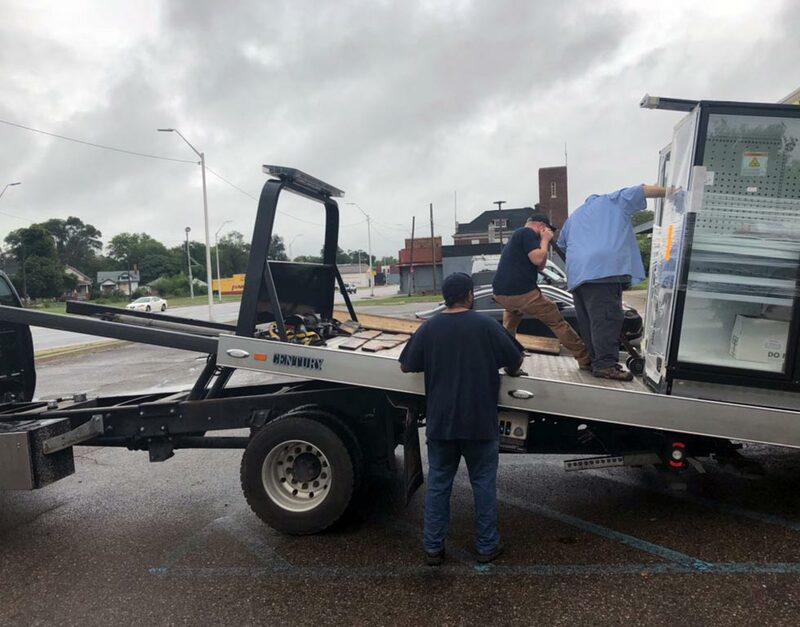 Whether it’s a flat tire in the dead of night or a rush-hour fender bender, somebody will always be waiting to send an operator to your location at a moment’s notice. 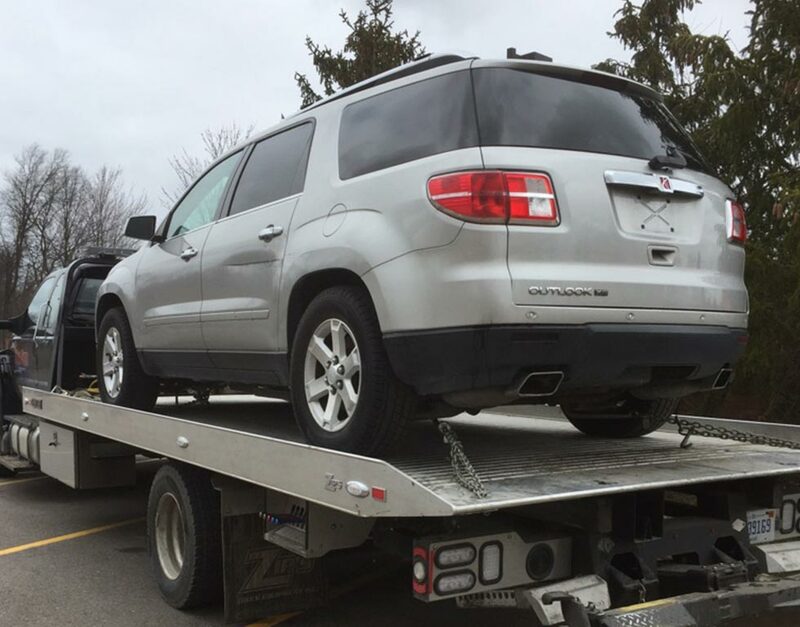 Not every automotive mishap you encounter on the road is going to call for a tow truck. We understand that everybody locks their keys in the car sometimes. Batteries die. Tires go flat. For all of life’s smaller inconveniences, Will-Star is here to help! 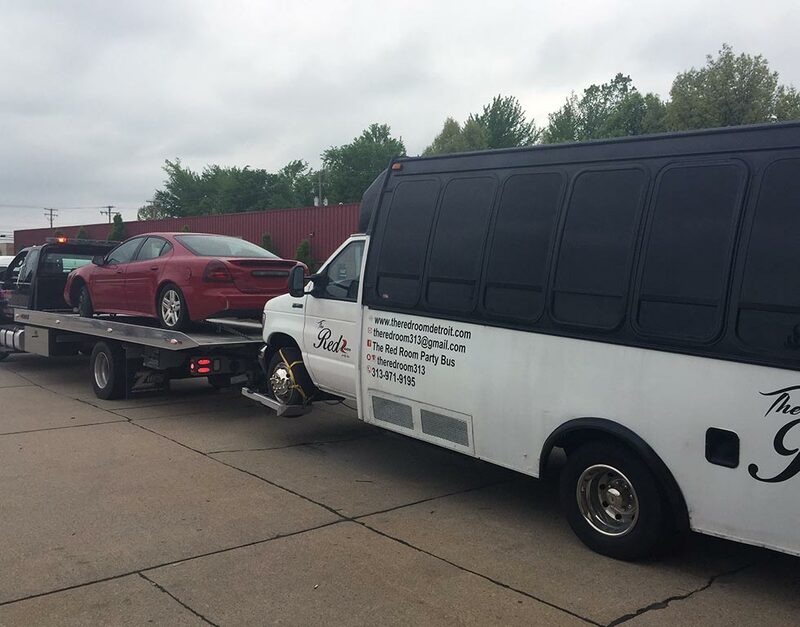 If you’re looking for a personal, high-quality towing service, you’ve come to the right place. 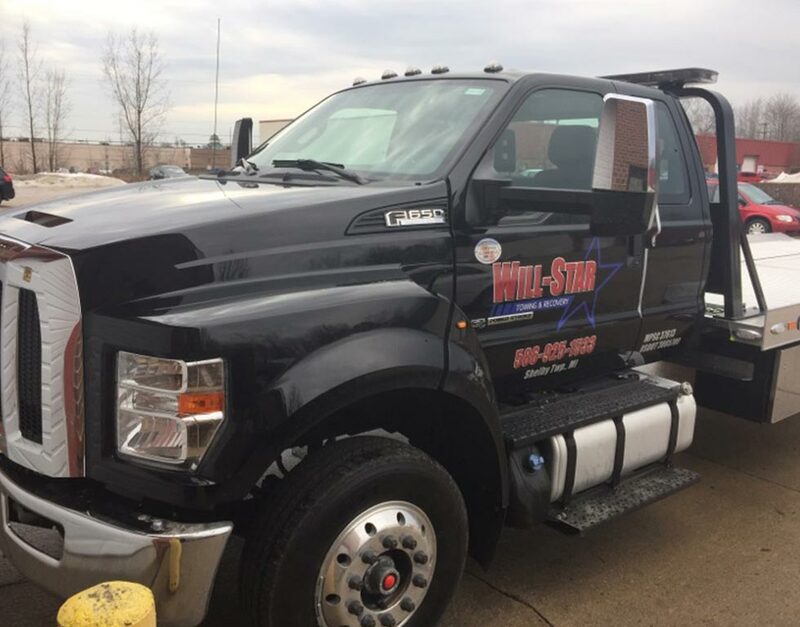 At Rescue Professionals Towing, we combine an inventory of state-of-the-art trucks and equipment with the experience, wisdom and know-how of our highly trained service professionals. Whether you’re stranded with a dead battery or in need of quick accident recovery, Rescue Professionals is here to help. 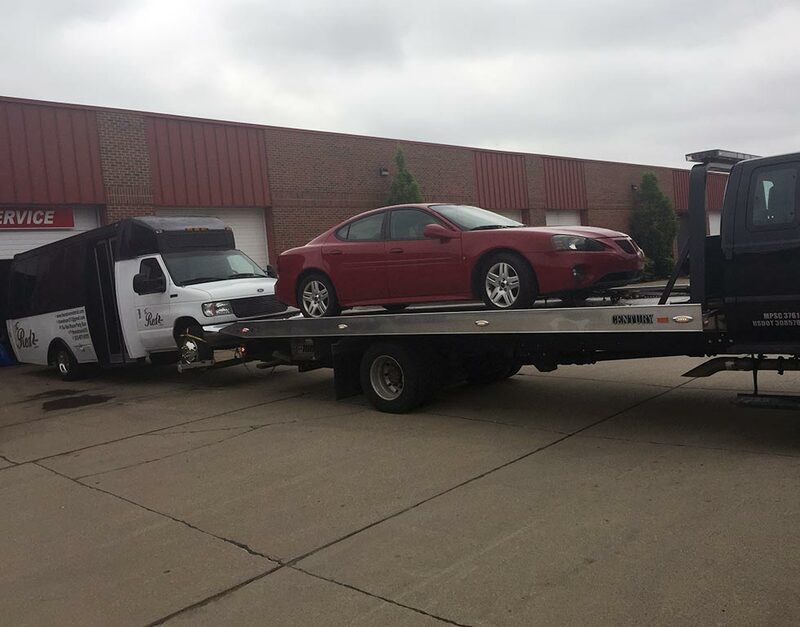 Having been in business for 20 years, we at Rescue Professionals Towing understand the value of a speedy, personable tow and a fully satisfied customer. 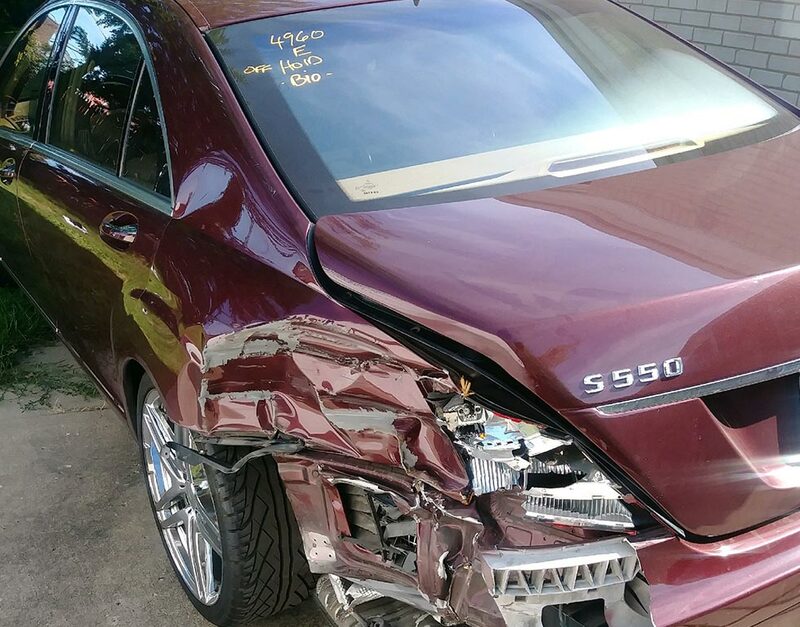 Our clients can rest assured that not only will our operators perform the work correctly the first time, guaranteeing a damage-free experience, they will also treat you like the person you are, with your own specific needs and obstacles in getting your car to safety. 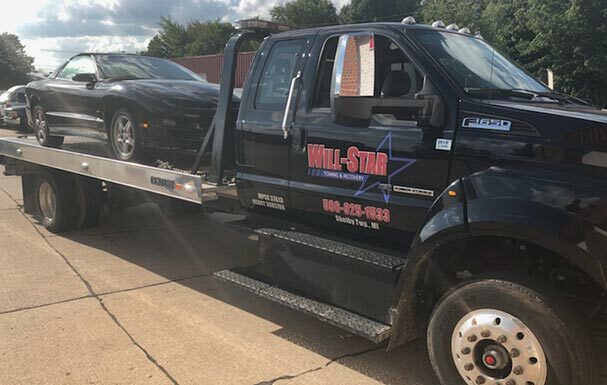 We founded Will-Star Towing & Recovery in November 2017 after decades of experience working on and around automobiles. 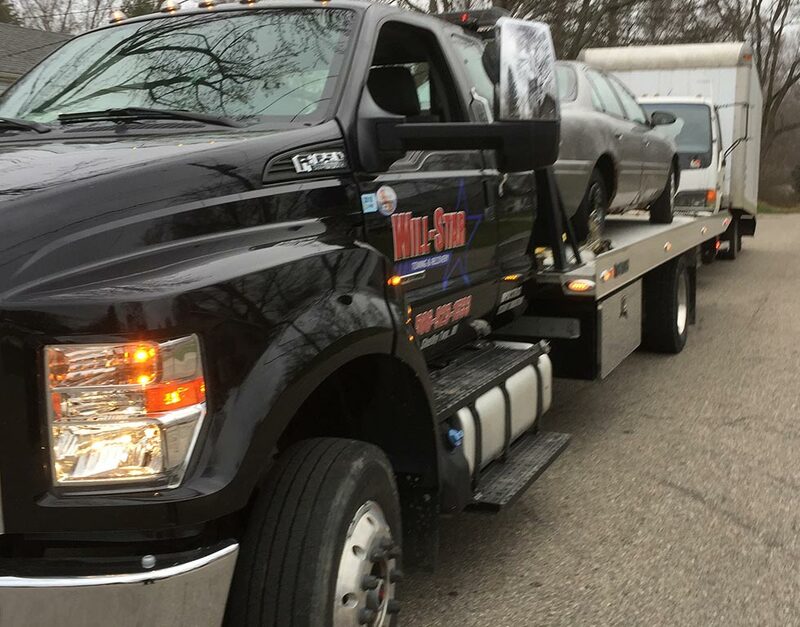 We knew that with a winning combination of quality customer service and cutting-edge tools, we would provide the greater Macomb County area with the towing services its people deserved. 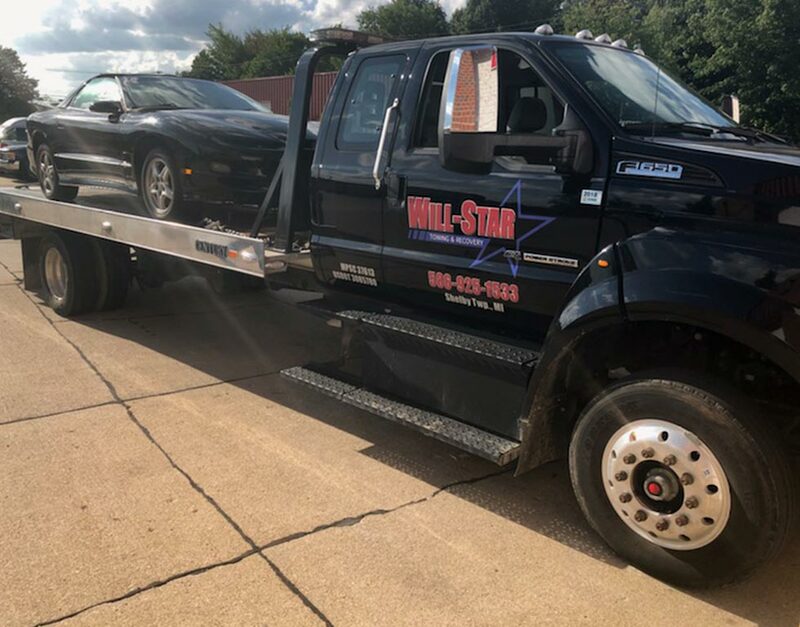 After just a short year in business, we’ve established our reputation as our region’s go-to towing, recovery and roadside assistance provider. 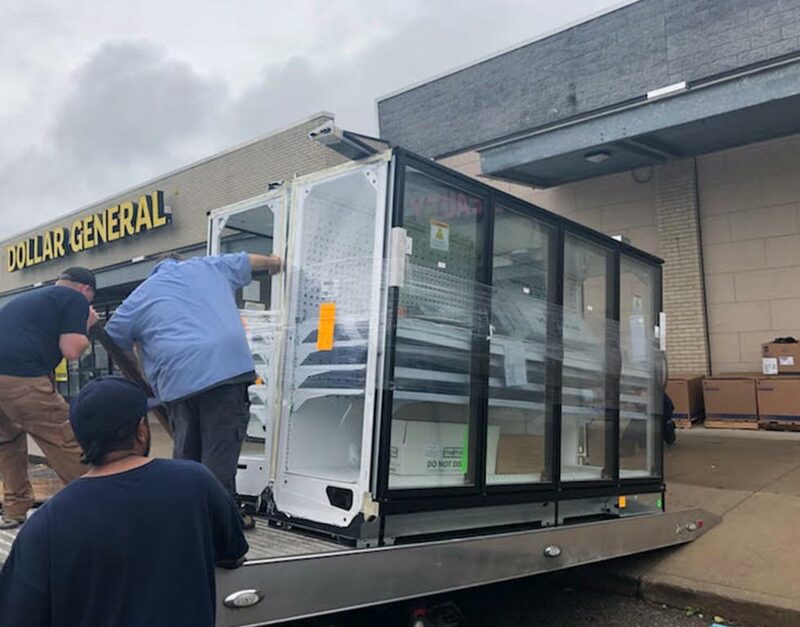 Our staff isn’t just highly trained, licensed and certified to get the job done right—it’s also full of good, kind people who want to deliver the comfort and peace of mind you deserve. 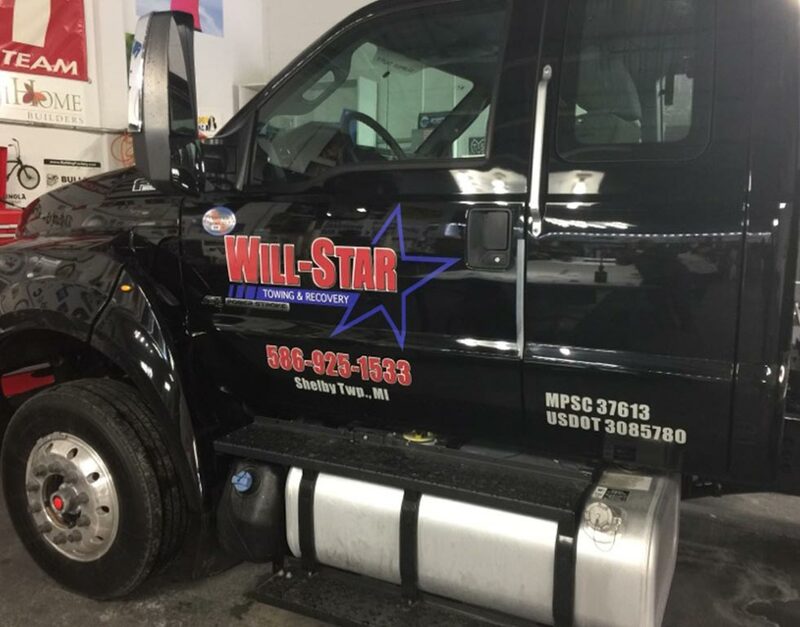 Call Will-Star today for the service you deserve!